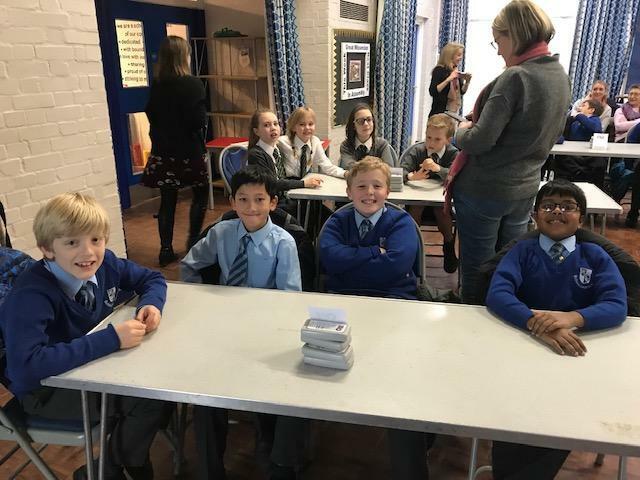 On Tuesday 5th February two children from each year group (who had previously scored highly in the in-school heats) travelled to Great Missenden School for the heat finals of the inter-school ‘Quiz Club’ competition. 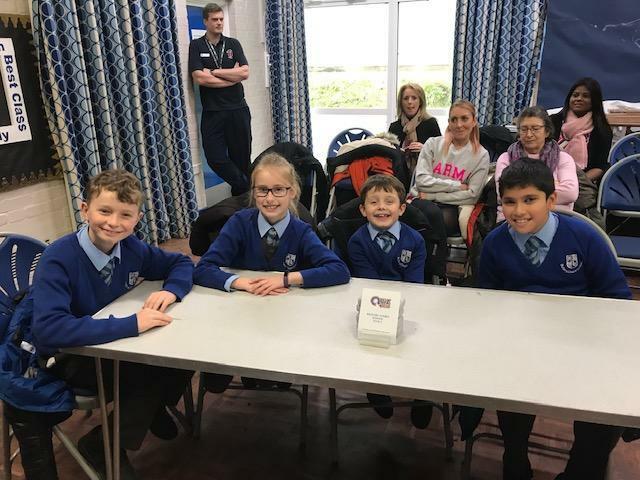 In teams of four the children answered forty challenging general knowledge questions against ten other teams from around Bucks. After over an hour of intense quizzing we were proud and delighted that Butlers Court Team 1 came in 2nd place with Butlers Court Team 2 finishing in a very respectable 6th place. Well done to the quizzers!